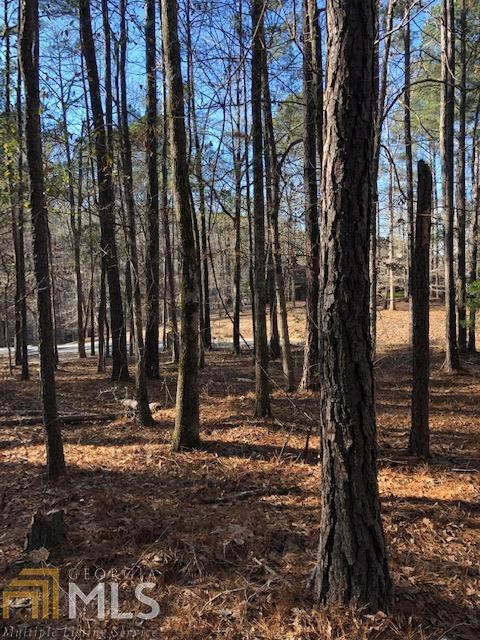 Build your dream home on this fantastic lot in Pine Mountain's exclusive Piedmont Lake subdivision. 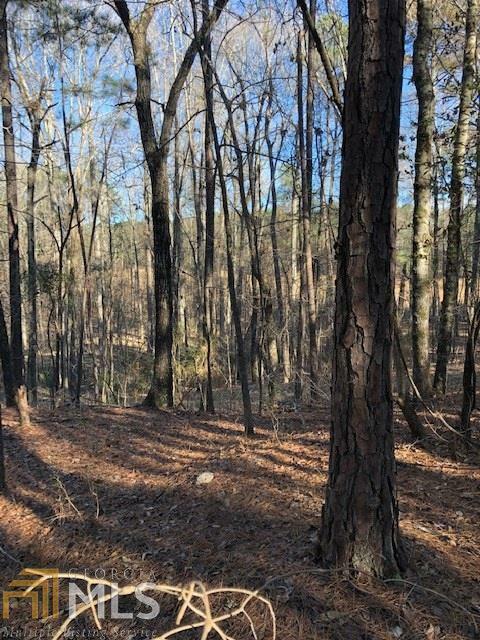 This lot sits up on gently rolling hill and you will feel like you are on a mountain top.Perfect level spot to build. 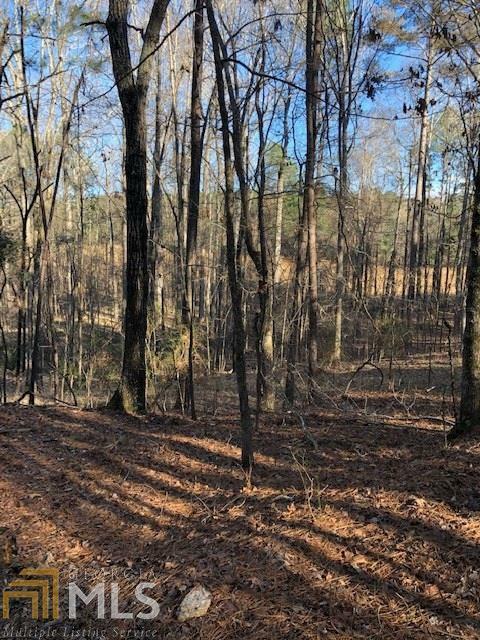 Great views and lots of hardwoods. 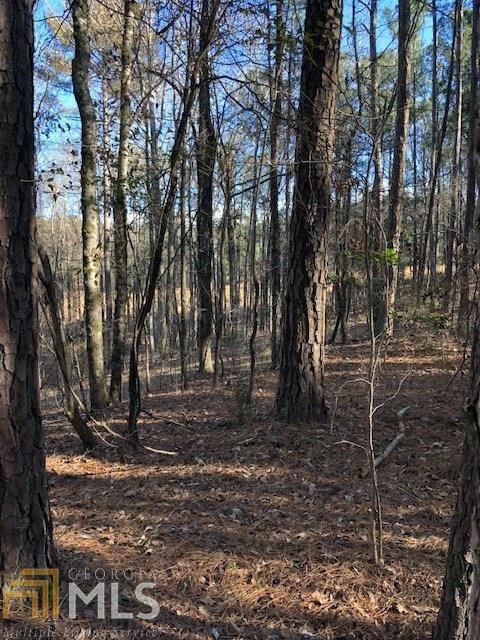 This lot is lightly wooded and easy to walk around. Neighborhood amenities include a 200 plus acre fishing lake, pool, and tennis court. All in a gated community! Piedmont Lake is less than 2 miles from the interstate I-185 for easy driving in to Columbus or Lagrange.